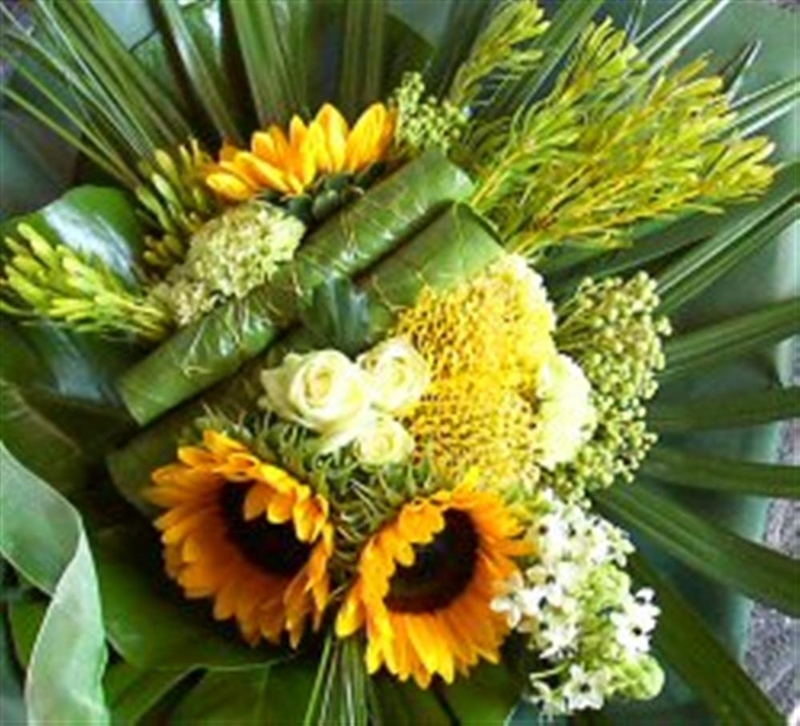 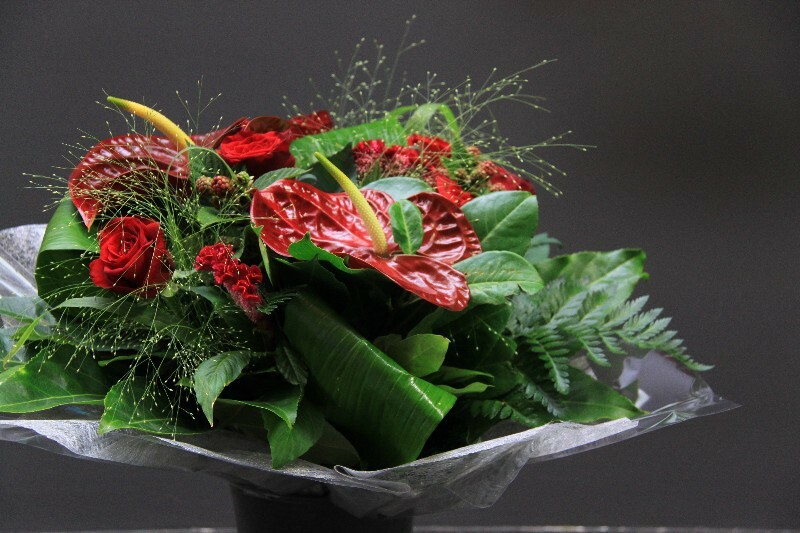 Flower arrangements are a lovely courtesy for births, birthdays, marriages and other parties. 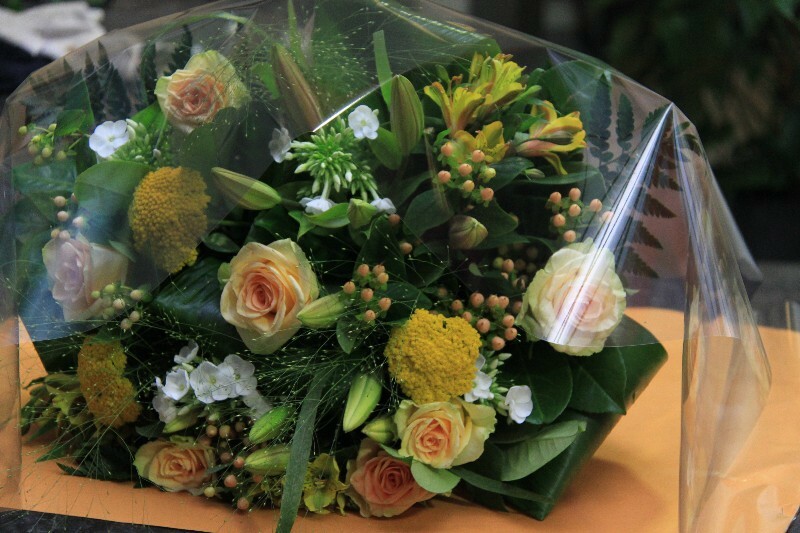 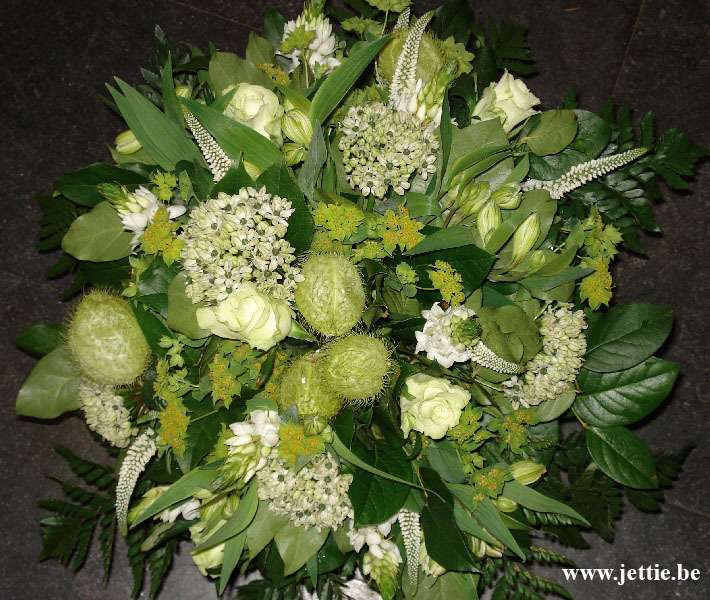 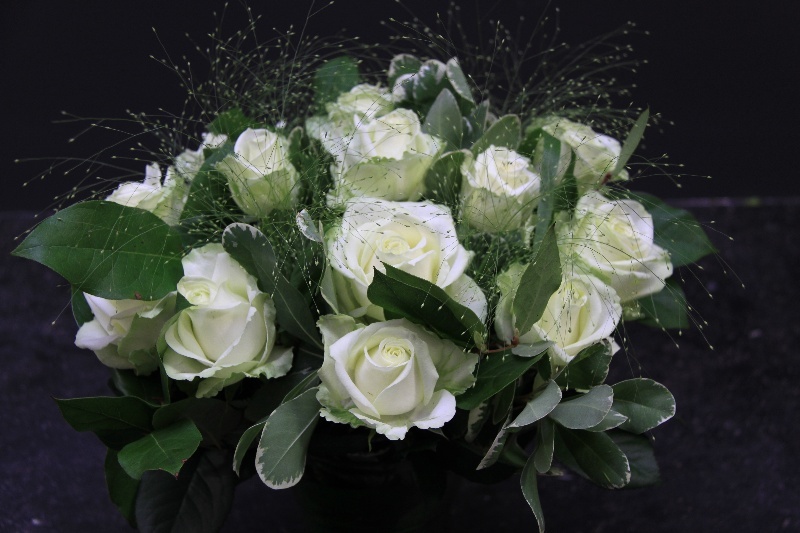 At Flowers JETTIE every bouquet is made with fresh season flowers. 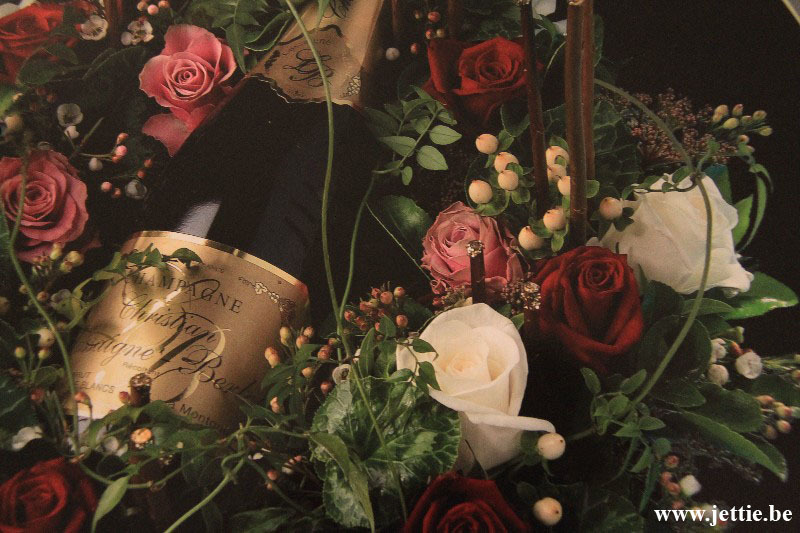 Be sure to take a look at the pictures underneath for more inspiration and examples.